What happens if your Indigo applications go down? We understand the importance of business critical applications. At Recarta we specialise in providing high performance, compliant and ultra resilient IT infrastructures for Indigo applications. 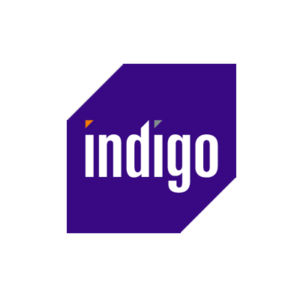 "Our internal skills and experience around IBM Power Systems in particular mean that you are in safe hands when planning your next steps around your chosen Indigo application."